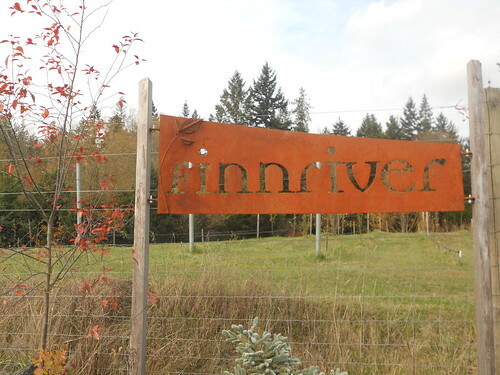 I’m rolling up my sleeves to spend most of my January at Finnriver Farm and Cidery. 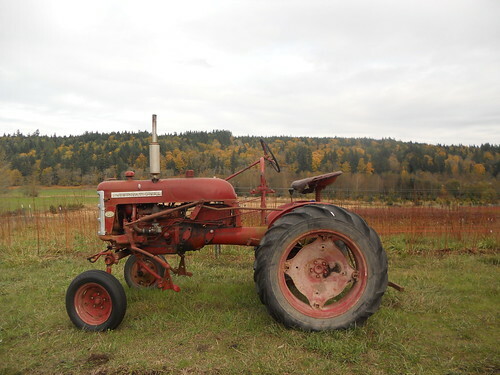 After numerous visits out to the farm, located in Chimacum on Washington State’s Olympic Peninsula, I have become quite attached to the place and the people. I’m looking forward to helping out with the day-to-day operations of the farm and cidery. Everybody who writes about food and wine has an interest of where it comes from, and what better way to learn than on a family farm? So you’ll see posts from the farm and cidery interspersed with regular doses of wine. And hey, both cider and wine are fermented fruit juice, after all. On one of my recent visits to Finnriver I was really struck by some of the similarities between the process of making both beverages I thoroughly enjoy. At the end of the month I hope to have a greater understanding of the the artisanal, and the hard work that goes into making something special. I know when I return and open something made by a family who imbues every part of the process from soil to bottle with care, tradition, and respect for the land, I’ll appreciate it that much more. I also recommend you read The Farmwife Diaries written by Crystie from Finnriver. I’ve been enjoying cider recently! An excellent opportunity and I look forward to your posts from Finnriver. I’m really excited to be here and hope to bring you some interesting and inspirational posts. The cider here is great. 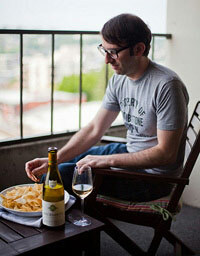 I learned to love cider in Seattle in the early 90’s when everyone was going microbrew nutty. It was always such a treat on a cold night to get some new variety on tap. Now I’m dependent on Total Wine for my fix and it’s not the same. I’ll be looking for Finnriver next time. Well you were really ahead of the curve when it comes to cider. I hope Finnriver is available in your area. Thank you so much for reading and your comment! Putting you at the top of the list. Would be a great place for you to cook and blog. Plenty of spirited apple wine to keep you warm at night.